Use These Marketing Tips Now to Boost Summer Enrollments! Spring is here! If you haven’t done so already, it’s time to get a jump on summer marketing! Ramp up promotion before parents fill up their children’s summer schedule. Set a plan and a budget for your marketing activities (see “Establish Programming: Plan Summer Programs” microsystem in the Ops Manual for a budget template). Connect with schools (leverage relationships, attend fairs, use flyers and other summer assets). Retain current students with summer promotions and fun, in-center activities that encourage attendance. 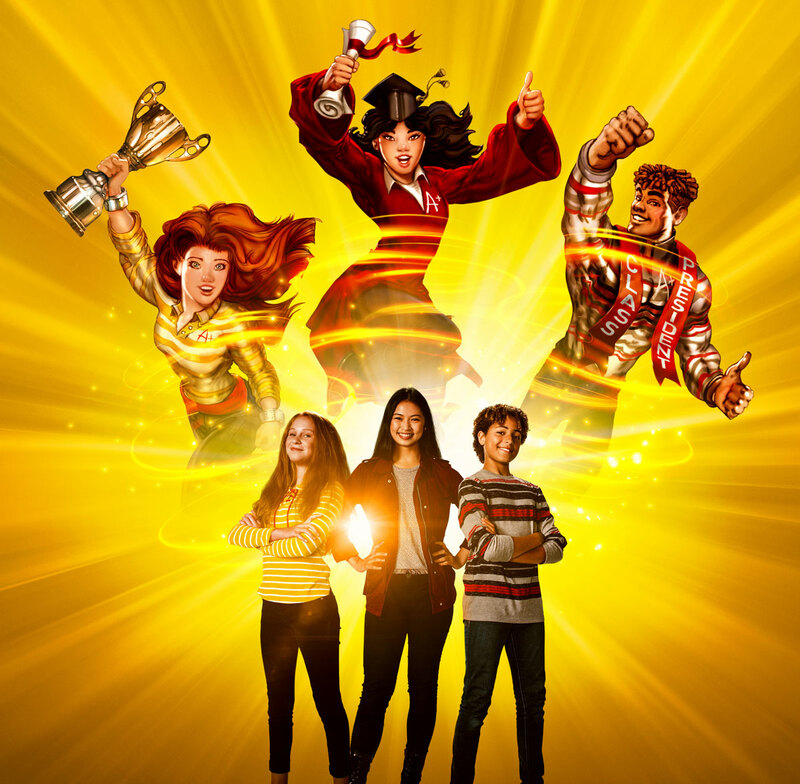 Download the new summer bingo game (U.S./CAN). Check out the Matters post about our new summer slide video and post it on social media. 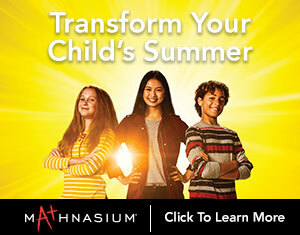 Employ marketing materials from the Summer Transformations campaign on the Marketing Matrix (U.S./CAN) to convey Mathnasium’s ability to beat the summer slide. Use our blog articles on your social media channels to remind parents how to prevent summer learning loss and why summer camp and math programs are a great pair. Access summer email templates on Constant Contact. 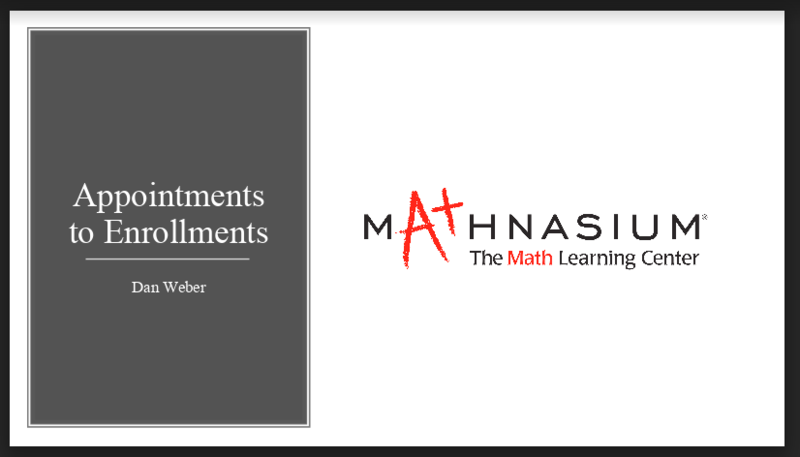 Should you have any questions, please contact support@mathnasium.com. Congratulations, everyone! 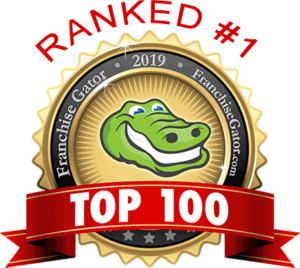 Franchise Gator, a directory of franchise and business opportunities, has ranked Mathnasium Learning Centers No. 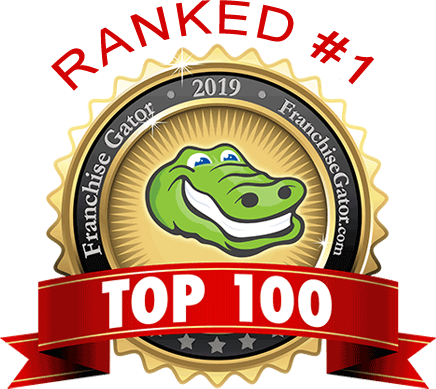 1 in its “Top 100 Franchises of 2019.” The ranking is based on financial stability, growth, transparency continuity and sustainability. This comes as we are also reveling in passing our “1,000th center” milestone. Every one of you is responsible in part for this achievement! We’re celebrating by issuing a press release across the country via PR Newswire. You can find the release at the top of the Home Office News page and our social media channels. Please check out all the information, including quotes from Peter and David, and spread the good news! In addition to the Summer “Transformations” campaign that forms the basis of our summer marketing materials, we have now released select supplementary materials on The Marketing Matrix (U.S./CAN). These additional materials are intended to more specifically address the “summer slide”, and the way our program helps students avoid losing skills over the summer break. Be on the lookout for more “Summer Slide” materials that are intended specifically for social media sharing coming soon! For any questions, please contact Mathnasium Support at support@mathnasium.com. First, research supports that the perceived consumer value of a product is a function of its price. A deeply discounted price for enrollment, even if it’s temporary, dilutes the long-term value of your service within the target community. Secondly, deep-discounting tends to attract opportunistic customers seeking a “deal.” They may be less likely to stay beyond the terms of the discount, less impacted by their experience, and less likely to refer your program to friends. Finally, at Mathnasium we are all stewards of a powerful global brand with value beyond territory and city boundaries. What you do in your community has an impact felt everywhere, and your market will feel the effects of what your fellow franchisees do elsewhere. Much of the power behind our brand lies in the consistency of our education and our consumer proposition; which we are all responsible to protect. Our best-performing centers do not need to devalue their service through deep discounted pricing, which makes us believe that no center should. If you do choose to engage in a reasonable limited-time discount program, you MUST be extremely clear in any marketing efforts (including on third-party vendor sites like Groupon) that the offer is only good at YOUR location. Furthermore, you must opt out of any integrated marketing run by Groupon or similar sites on your behalf leading to your offer if they cannot restrict their marketing efforts to your territory (this does not include searches DIRECTLY WITHIN a site like Groupon, but refers to exterior channels like paid search). Please contact your FBC if you see ads from other centers running in your territory. The Marketing Team is working on a refresh of all brand materials (parent packs, brochures, business cards, letterhead, etc) and the majority of the new assets will be available prior to Convention. Additionally, Mathnasium’s center look and feel has been due for an update and we are excited to announce that new window graphics and wall art designs will be released this summer! More details including a display of the new materials will be available at Convention. Anyone who needs to order in-center artwork in the short term, should contact Terri Sherman at Accolade at tsherman@accolade-services.com regarding a temporary artwork solution. Anyone who is considering ordering new brand marketing materials should consider this summer availability of new materials when determining order timing and quantity. For any questions, please reach out to your FBC/SUS or contact Support at support@mathnasium.com. The Marketing Department is pleased to announce that the March 2019 Marketing Update is now available on The Marketing Matrix! Set incoming parents’ expectations for long-term solutions rather than quick, short-term fixes. Begin planning your summer hours and program plans. Host a Pi Day event in your center. Print and digital assets to help you celebrate Pi Day (US/CAN) in your center on March 14th. These assets help answer the question you may get from students and parents, “Why should we care about pi?” The answer is that the number may be irrational, but it can be found all over the natural world, including in the spiral of the DNA double helix, which means … We are all made of pi! New marketing videos are now available for you to use in local social media marketing efforts. 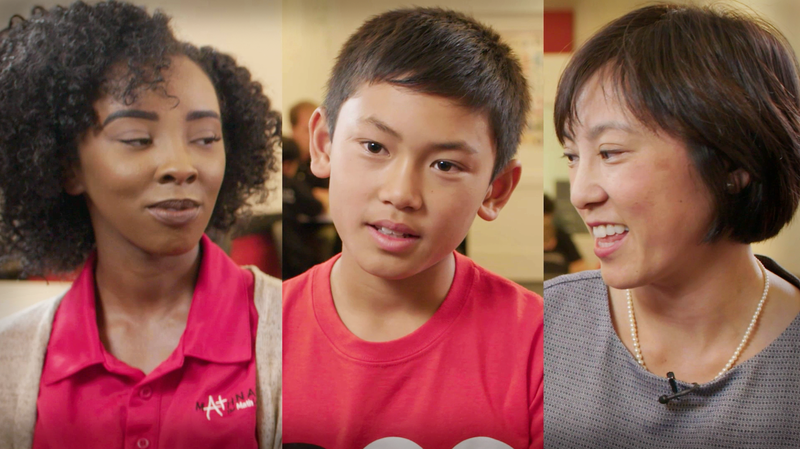 The videos are testimonial in nature to utilize as success stories, told from the parent, student, and Instructor perspective to explain how Mathnasium produced results for that child. 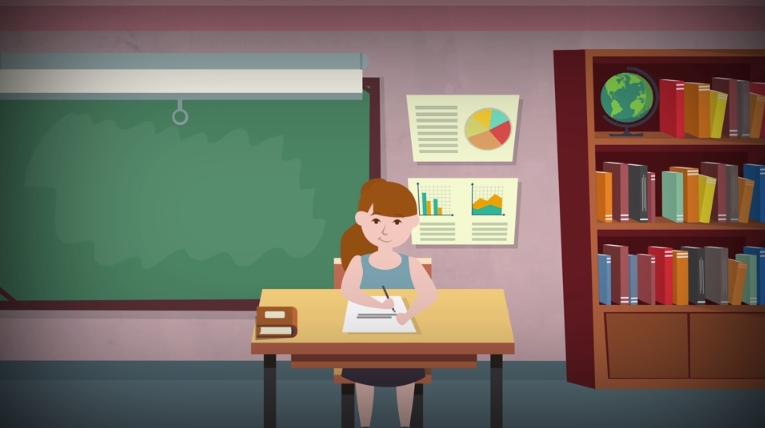 On the Marketing Matrix (US and Canada), you will find versions available in 30 seconds and 60 seconds, featuring a struggling student and an advanced/enrichment student. We recommend rotating both in your social media advertising. If you have any questions please contact Support at support@mathnasium.com. In an effort to protect your data and our customers’ privacy, as well as to rectify many search engine optimization concerns related to mixed content and improper URL paths, we are now working diligently to ensure that any lead information deemed sensitive (including contact information) is managed and transmitted through our servers. The main way that leads are currently captured and added directly into Radius is through the web-lead form in the top-right corner of your microsite. We have also integrated lead capture with our preferred vendors who have taken the proper paths of approval to work with our teams for integration within our data systems and microsites. We are also pleased to inform you that we are developing several new tools to further your lead acquisition efforts and enhance the overall user experience on our microsites. We understand that lead generation techniques, such as self-scheduling, are necessities and plan to fully integrate new tools into our digital ecosystem in 2019. In the interim, for those who are using schedulers and survey experience from non-preferred vendors, we are taking steps to ensure privacy and data protection for all involved by reviewing all site tool additions. 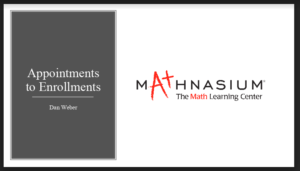 Please contact Support at support@mathnasium.com directly for review and approval of any additional website tools prior to signing up for and requesting implementation. Pi Day Materials Now Available on the Marketing Matrix! Are you excited about Pi Day next month? We sure are! March 14 is the biggest math holiday of the year and the perfect opportunity to engage with customers and leads. Use the 2019 Pi Day marketing materials (now available for the U.S. and Canada) on the Marketing Matrix to help get students excited about pi as well. With these materials, you can reach out to customers and leads in-center, through email, and on social media. We also encourage you to host a Pi Day party, using the Pi Day Guide for activity ideas, resources, and promotional materials. Invite parents and students to bring their friends along to your fun, family-oriented event. We look forward to seeing many of your event photos on social media on March 14!